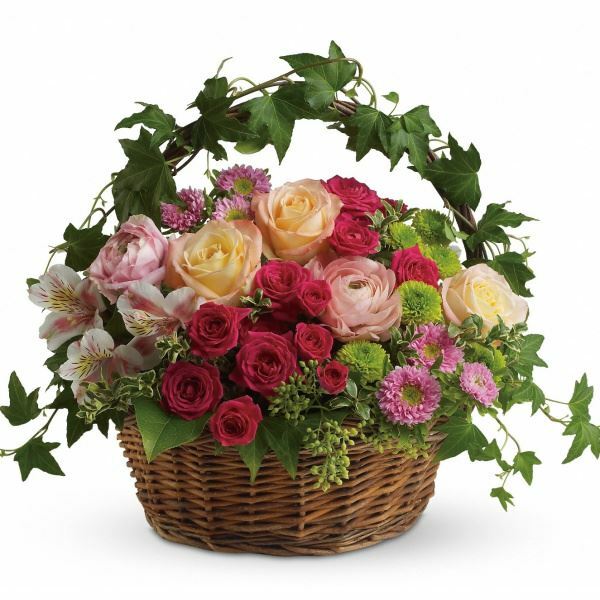 Provide comfort for the family of Elizabeth "Betty" Hookway with a meaningful gesture of sympathy. 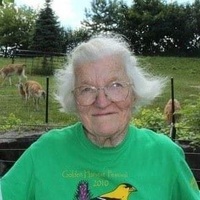 Elizabeth “Betty” J. Hookway, 89, of East Syracuse, passed away Saturday January 19, 2019. Born in Syracuse on October 3, 1929, she was the daughter of Patrick and Meta Murphy. Betty graduated with her Masters from Cortland State. Betty was a teacher for the East Syracuse Minoa School district for many years. She enjoyed walking, crafts, animals, flowers and mostly loved spending time with her family. She is predeceased by her husband, Gordon; son, Jim; and sister, Kitty Woodford. She is survived by her children, Sue (Nick) Caputo, Gordon Jr. (Jacqi) Hookway, Eric Hookway, and Betsy (Dan) Poff; nine grandchildren; nine great-grandchildren; sister, Pat Garvey; and many nieces and nephews. Family and friends are welcome to bring photos of Betty to add to the picture boards at the calling hours that will be Wednesday, January 23 from 5 to 7pm at the R.H. Schepp & Son Minoa Chapel, 6530 Schepps Corners Road, Minoa. A Mass of Christian Burial will be Thursday, January 24 at 11am at St. Mary’s Church, 401 N. Main St., Minoa. Burial will follow in Minoa Methodist Cemetery. Contributions in her memory may be made to the Alzheimer's Association. We love you and will miss you Gram. Jessica Caputo purchased flowers for the family of Elizabeth "Betty" Hookway.